One interesting thing about people is that we don’t reason the same way after something as happened. Conspiracy theorists always tend to believe that there is always a greater power behind every scene in our lives. One thing that continues to baffle the world is the concept of illuminati conspiracy theories. Despite being banned in 1785, the illuminati have remained alive in the public imagination more than ever. It is thought that the illuminati are quietly infiltrating into governments, organization and churches in their attempt to introduce new world order. Let us take our time to look at some of the popular illuminati conspiracy theories thought to be creations of illuminati followers. Some of the illuminati conspiracy theories might be carrying some truth, but others are absolutely crap. There is no doubt that the fast and furious star died of the car accident. Well, that is it but many illuminati conspiracy theories have sprung out claiming the opposite. It is claimed d that the illuminate supposedly masterminded the death of Paul walker after he rejected to abide by their instructions. The illuminati would want you to believe that his death was predicted in the famous television show “Family Guy” in the episode where the dog of Griffin was killed. And what was the name of the dog? It was Brian the character name of Paul in the F & F franchise. 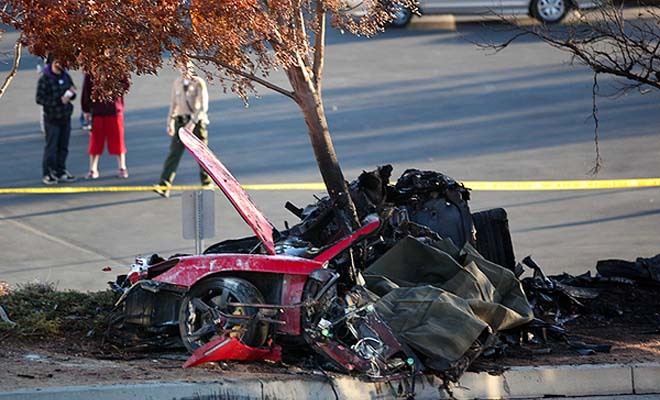 The Brian –dog died in a car accident which is the exact manner in which the real Paul Walker eventually died. This is viewed as a plan well executed by the illuminate and revealed much earlier before Paul finally died.